1. 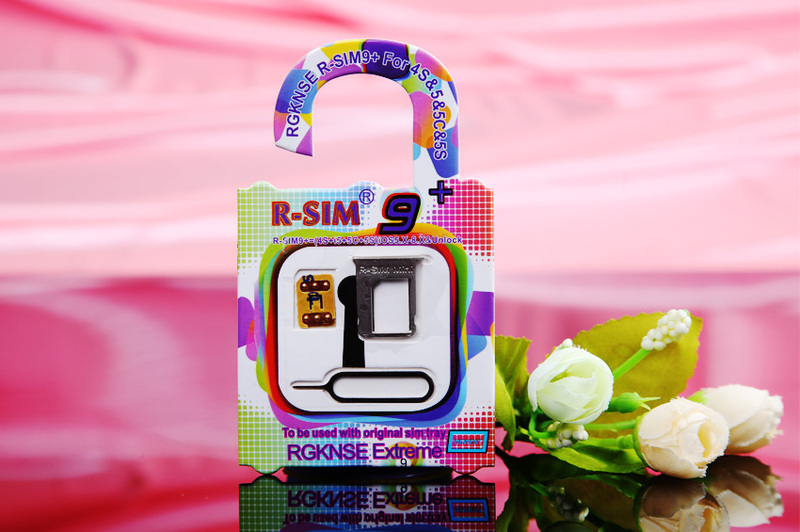 Compare with the existed card in the market, R-SIM9+has the newly designed system and advanced functions. You can use the default operator when you plug in SIM without any action even if there is pop-up interface with “accept” and “cancel” choice .Your phone will show the signal. If you want to use other operators, click “accept” and then it will linked to the page to choose operator. If you click “cancel”, you allow the card to remember you chose operator last time. 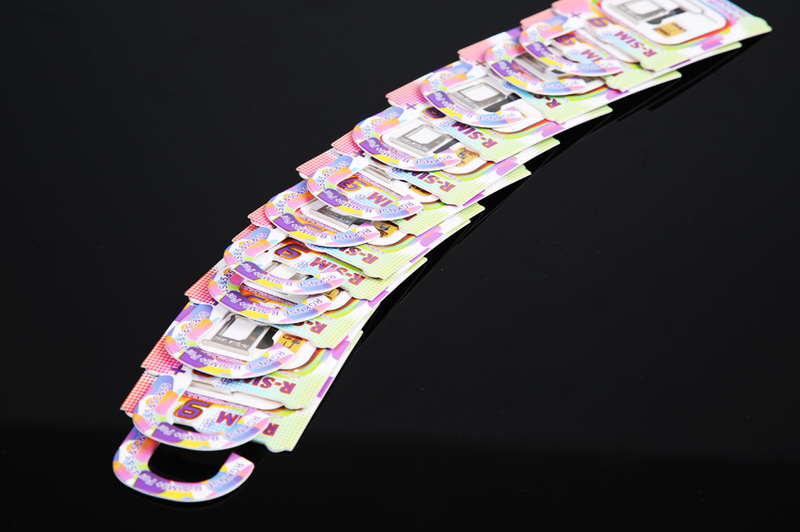 This integrated system connects the easy using and general one of oversea customers in a perfectly intelligent way. 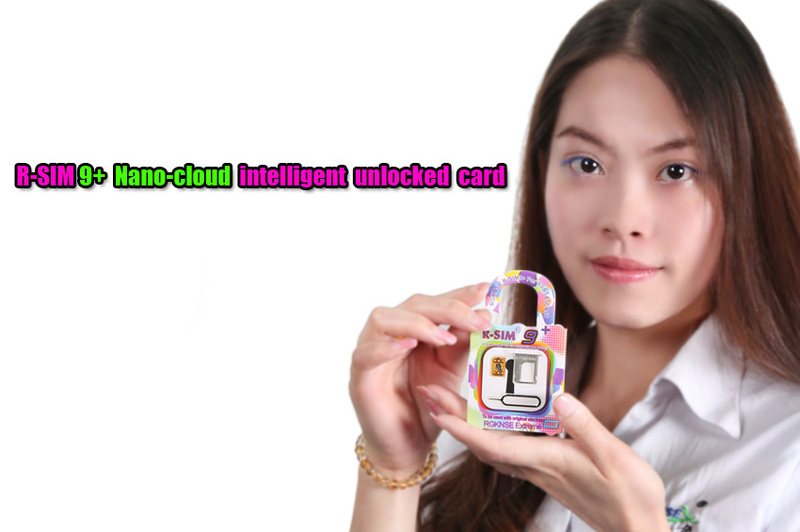 Totally, it is groundbreaking innovation of unlocking card industry. 2. Nanotechnology increasingly become mature and nano (nm) also called nanometer. 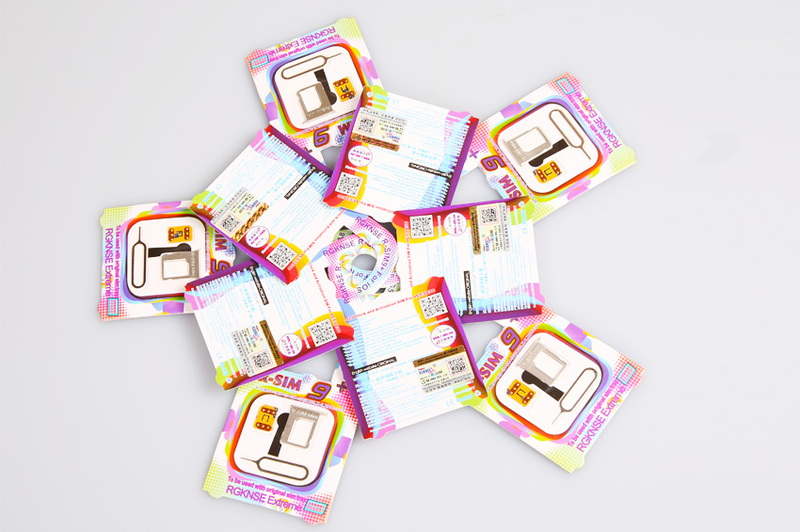 Nano military technology was adopted to produce R-SIM9+. 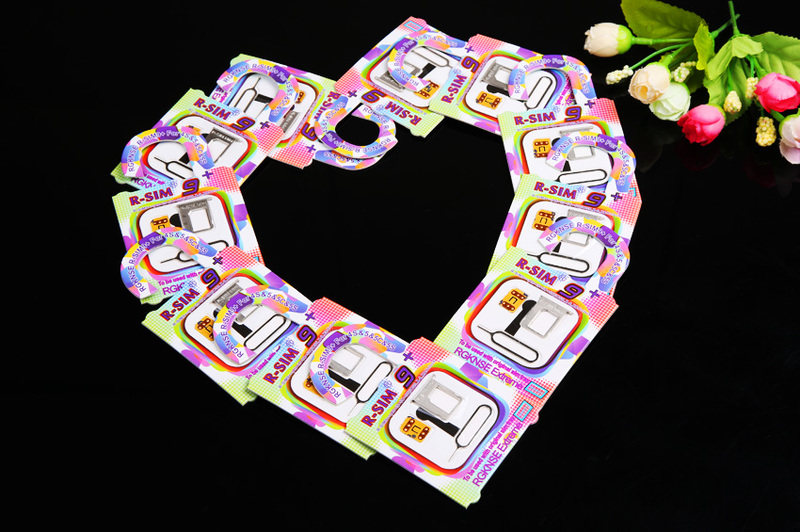 During the process, it is strictly controlled to limit the thickness which should be counted by nanometer of molecule pattern. 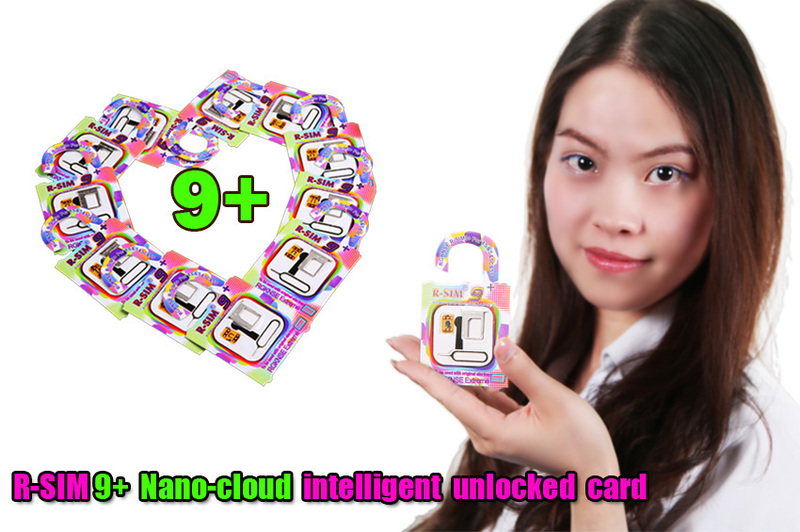 Nano mesh technology brings the special “3-anti” (waterproof, anti-folding, anti- static) features nano-cloud SIM card. 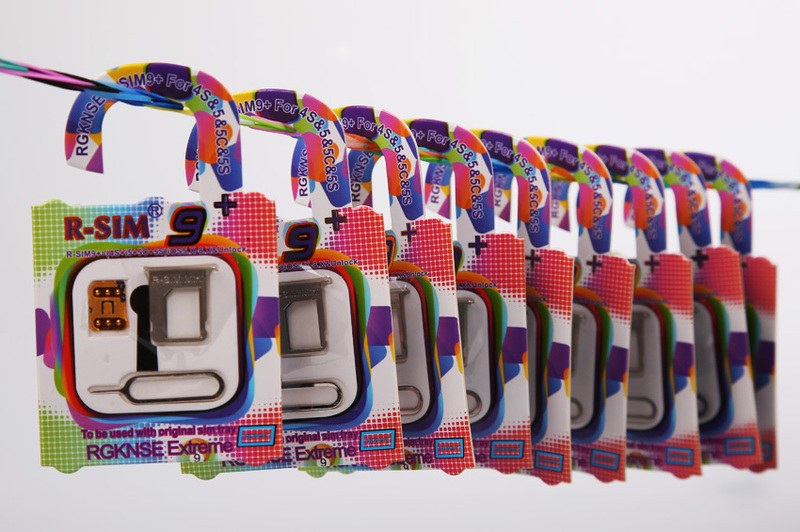 We use core chip so that the huge capacity can allowed designing more restorable systems of bug. 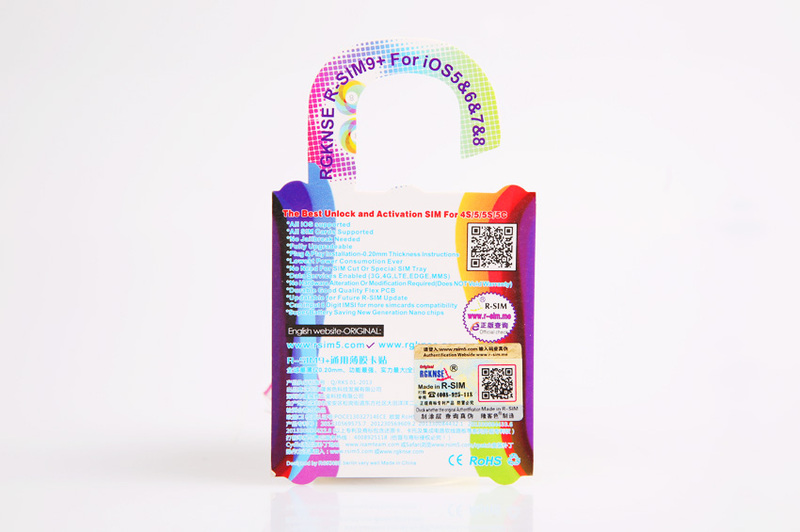 The used system in this time can reduce the times of the repetitive activation so that the system of iOS5.X、7.X and bata8.X become perfectly compatible. The phone installed the iOS 7.X or higher system after jailbreak is perfect to use this card. 3. 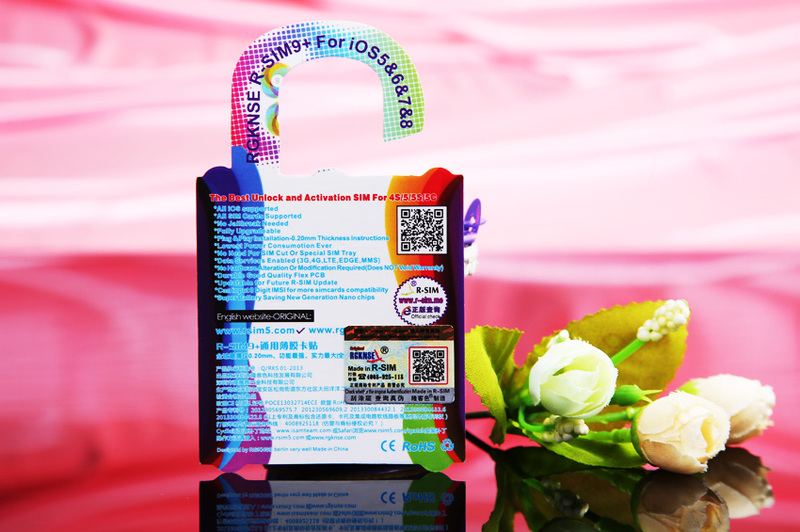 In the high speed and efficiency age, the iOS system updates frequently, which means the unlocking card need to synchronous update. In order to meet this trend, the widely use of cloud download makes update quite simple. 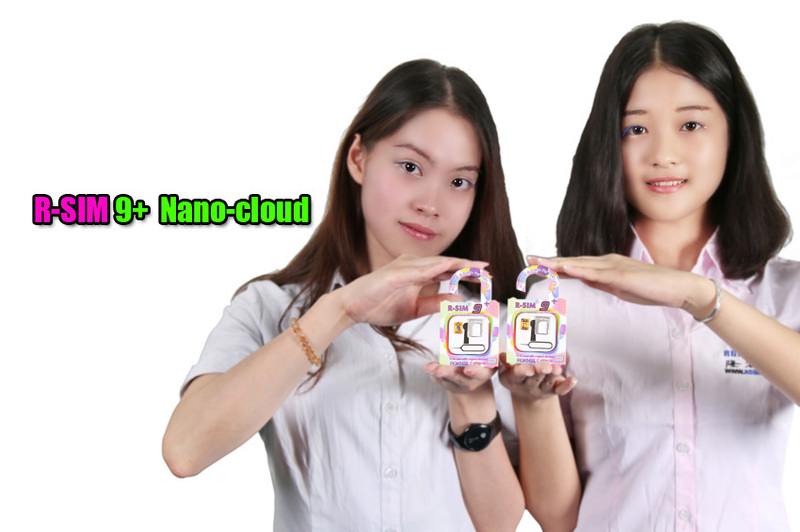 Both The download and upgrade of R-SIM9+nano-cloud use the open interface which can quickly download from cloud server any time and any where. No matter where you are, you can enjoy the five star level service of upgrade. 4. 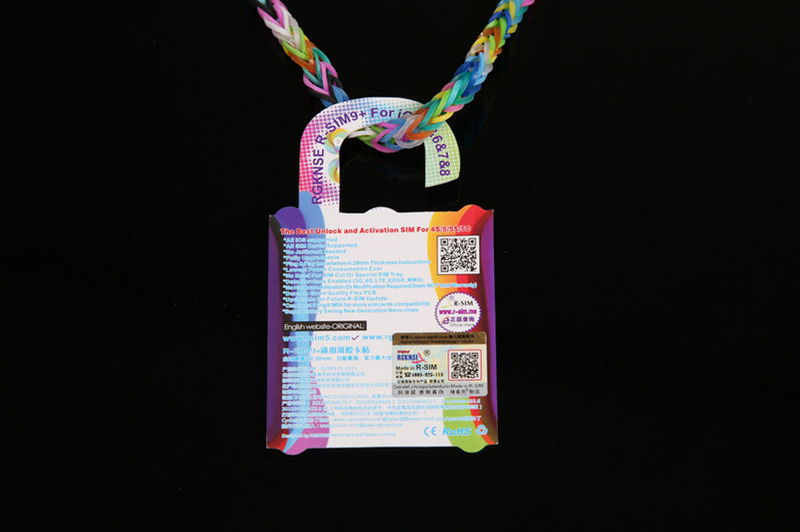 We use nanotechnology as the hardware and the prevention of repetitive activation as the software. According to the feedback of different customers from the globe, there is a bug which is repetitive activation of the traditional card. 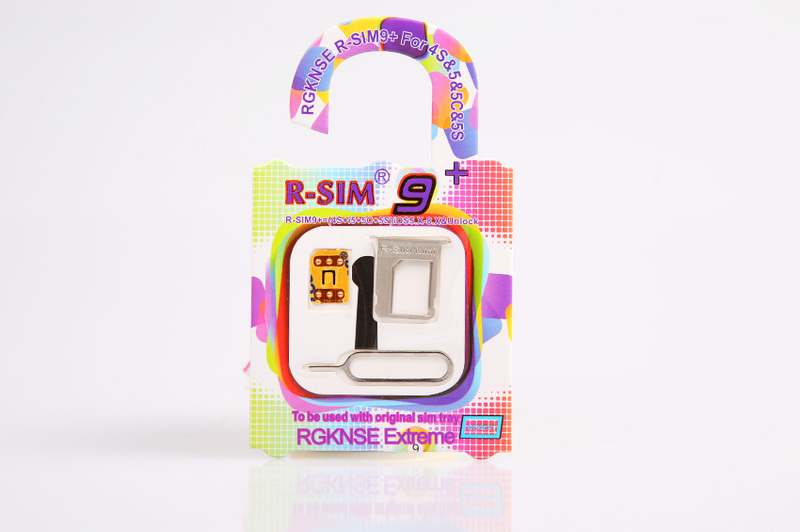 R-SIM9+ has been designed with the prevention of repetitive activation. What’s more, we add a copy function to copy the operator of the original SIM because these operators maybe are small and unknown. After inputting the new jailbreak patch, you can use 3G and 4G SIM on the system of iOS7.X to surf on the internet. 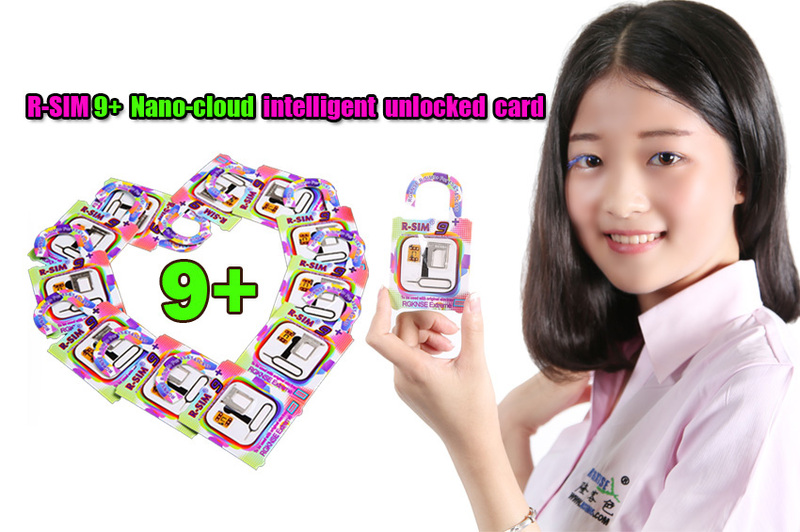 Finished the integration of the nano-cloud SIM, you can use the original card tray without second time working such as: cutting and punching. 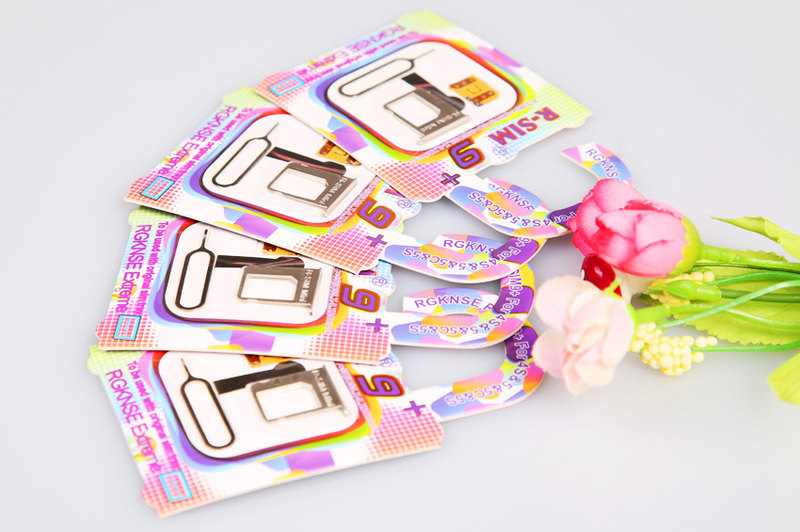 You can get the 4s card tray with RGKNSE patent and picking needle for free. 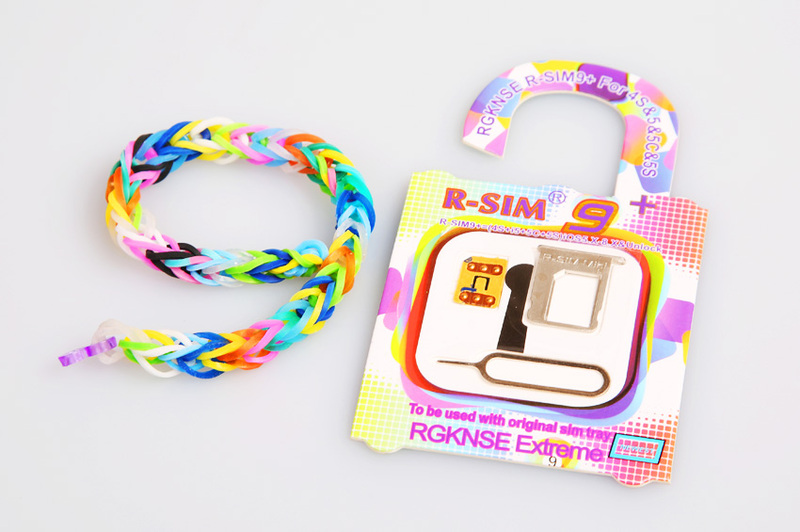 Finally, no matter the old and traditional e-paper and the sticker card, the patent comes from R-SIM. 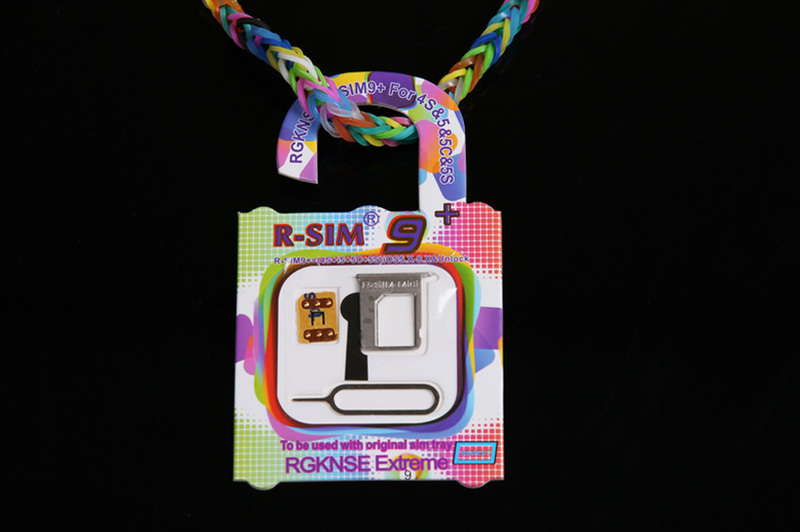 R-SIM always has been copied, but never been exceeded. 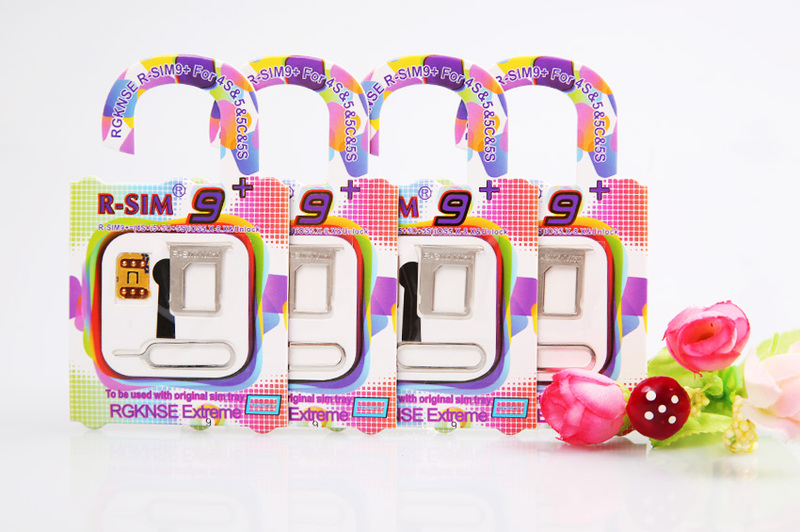 The issue of R-SIM9+ will lead another historic innovation. 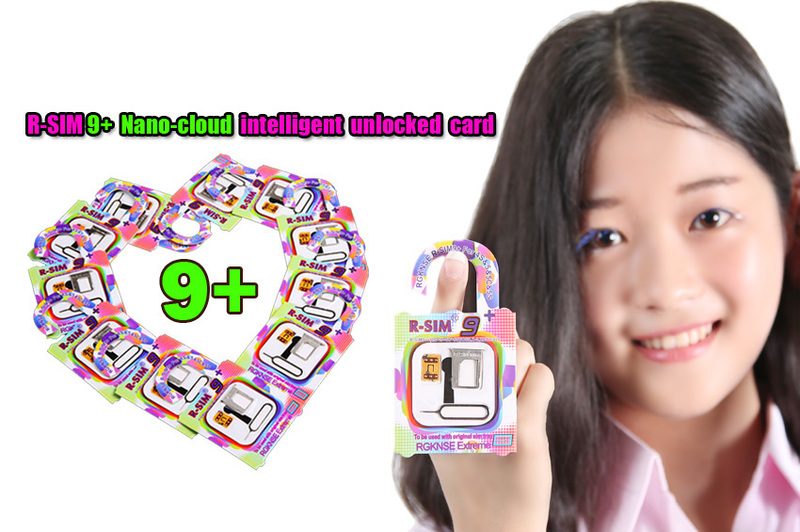 Due to the passion of win-win cooperation, R-SIM innovate your choice of unlocking card. 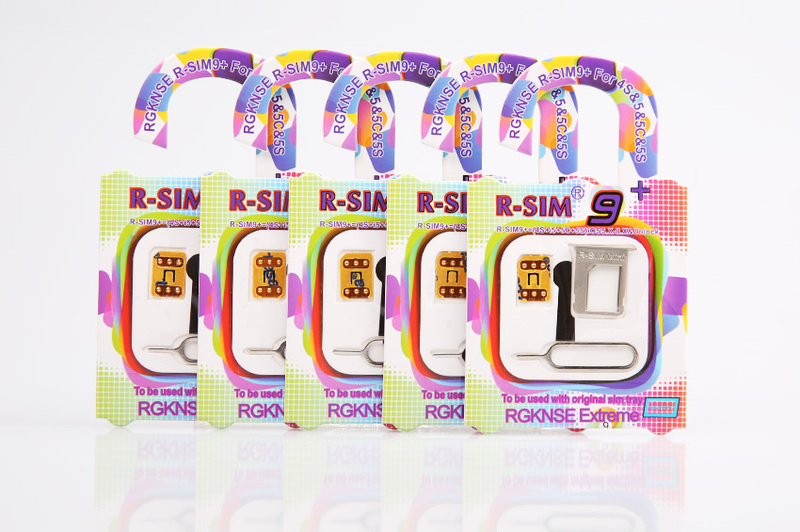 As soon as you choose R-SIM, you get the cutting-edge experience of unlocking SIM industry.